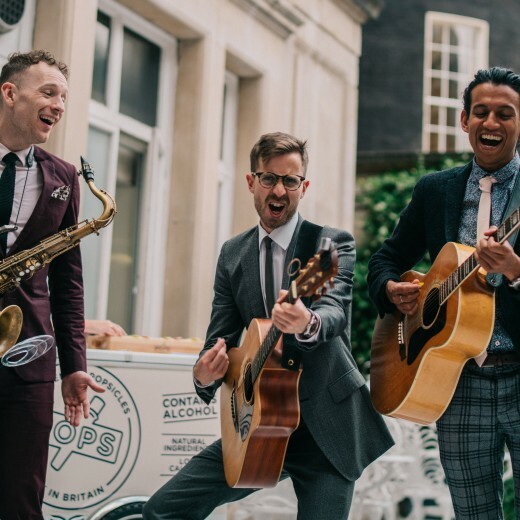 We love a summer party; the Pimm’s is poured, the sausages are sizzling and if our sun dance has been successful the sun has his hat on and we’re a happy bunch. 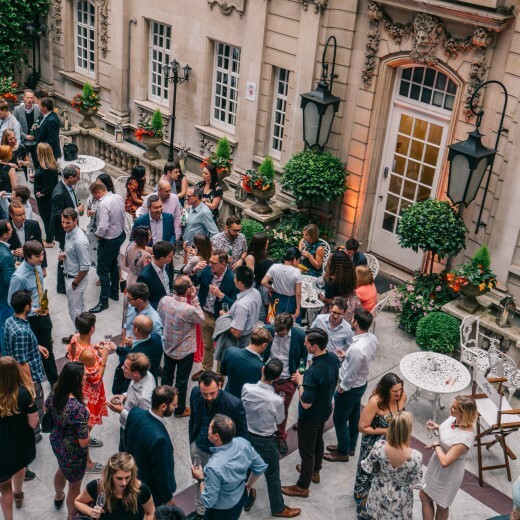 Whether you are rewarding staff or entertaining clients in the summer months, there are many amazing London venues with outside space to choose from. These range from seasonal marquees set in beautiful gardens, squares or parks, to contemporary buildings with roof-top terraces offering stunning views of the Thames or London skyline. 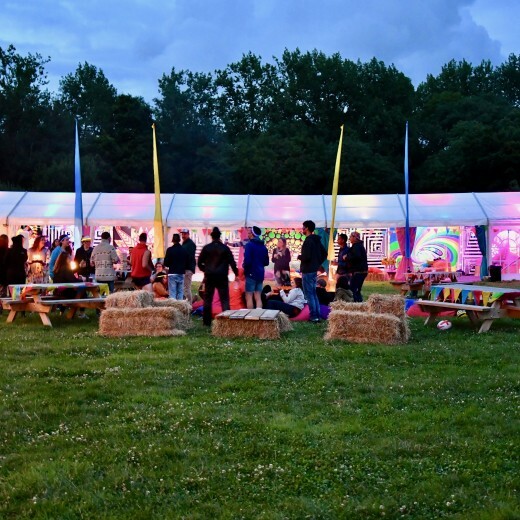 One of the most exciting events that we are delivering is a festival themed party. We’ll be organising games a plenty from welly wanging to skittles, metres of neon bunting, a festival worthy band and heaps of colourful lighting. 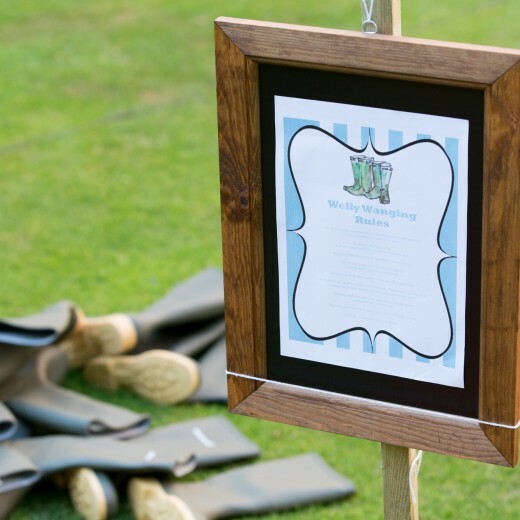 Guests will enjoy their BBQ whilst they sit on hay bales and chequered rugs, flowers will flow out of bright wellington boots and the food stalls will be dressed to impress. This is a client who knows how to have fun and we are more than happy to help them do this! We are on hand to bring you suggestions of unique venue ideas and creative concepts to make your summer party a completely original one!